When is a hoody not a hoody? When it’s a stuffed animal waiting to transform into a hoody, that’s when! Cubcoats are adorable soft toys that zip open and reveal the cosy hoody within. 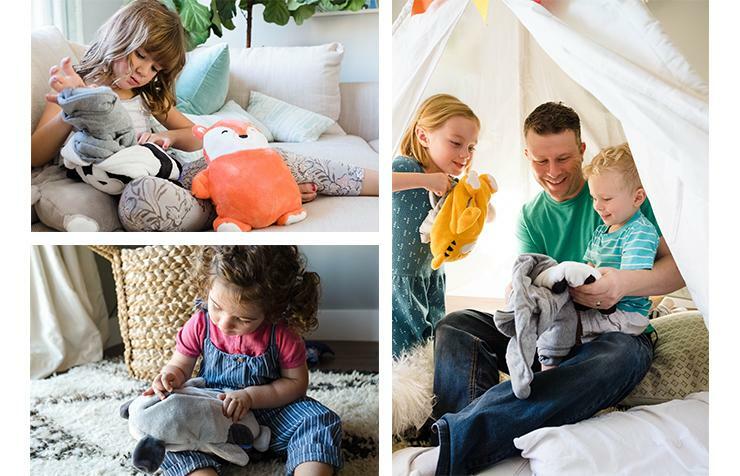 For a tick over $50, your child can have not only a snuggly sweat to keep the elements out, but a cute buddy to cuddle up to as well! Cubcoats come in a bunch of cute characters, are machine washable and made from ethically sourced, premium fabrics to ensure they’re your child’s favourite hoody for the long-term. These hoodies have every little animal covered. They come in a tiger, puppy, kitten, fox, panda, whale, bunny and bear buddy. “There are four easy steps,” to transforming the Cubcoat. “Flip around, zip open, roll out the hoodie and hide the stuffed animal away into the hood. When it’s time to snuggle, just zip the hoodie, roll it up and tuck it in,” its makers say. Sounds super simple … because it is! Never again will you have to pester your child to take a sweater when they leave the house, because this two-in-one clever hoody will have them champing at the bit. And really, don’t we all want a snuggle friend that promises to keep us feeling cosy and looking cute? Of course, we blinking do! 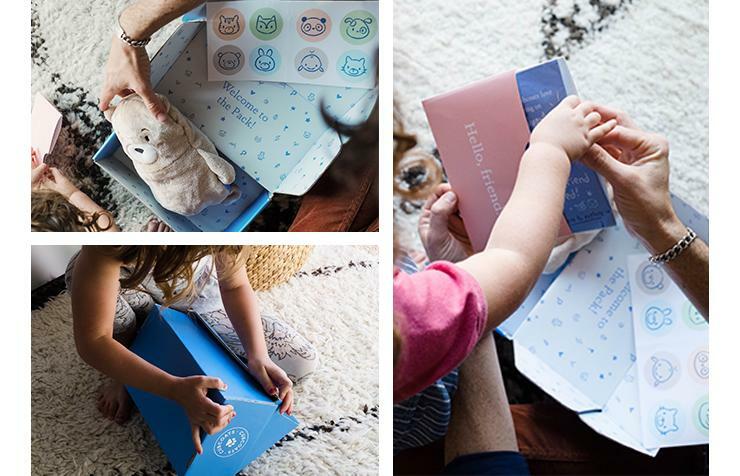 Each Cubcoat comes in a carefully packed box loaded with stickers, Cubcoat animal facts and a brilliant map of Cubcoat Island, so they can find out even more about their new pal.